I was so apprehensive about GIS ever since I had become aware that Introduction to GIS was a required for ESRM students. Maybe the intimidation and anxiety came from my lack of knowledge about the subject or the stressed personal accounts of fellow students who had taken it previously. Either way, I found myself facing Introduction to GIS in spring 2016. To my surprise, the semester started off well; I liked the class structure, Dr. Kiki Patsch was an approachable professor, and we even had a trip to Santa Rosa planned. My professor even pointed me out as one of the students who created a map on the midterm that made sense and was visually appealing. I started thinking, “Maybe I just found something that I’m good at and actually enjoy doing.” It goes without saying that I had my fair share of struggles throughout the course, but Dr. Patsch was always there to guide me through them. 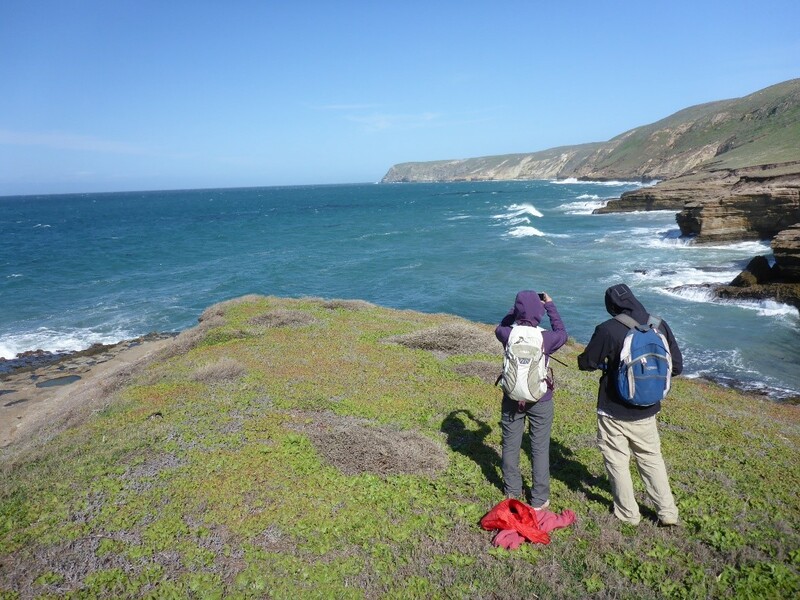 It was finally the trip to Santa Rosa Island mid-semester, and we participated in a long-term vegetation monitoring project where we had locations of historic photos and prospective photo points. 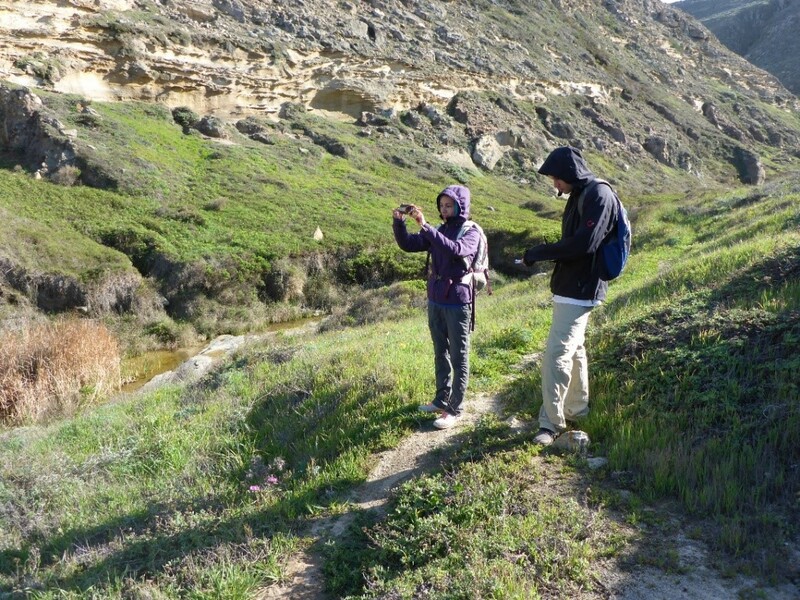 Each group was assigned a trail or area of the island and had to navigate to these points using a GPS. We wrote down the number of photo that we took at that site, as well as a description and degrees from a compass of how we took the photo. 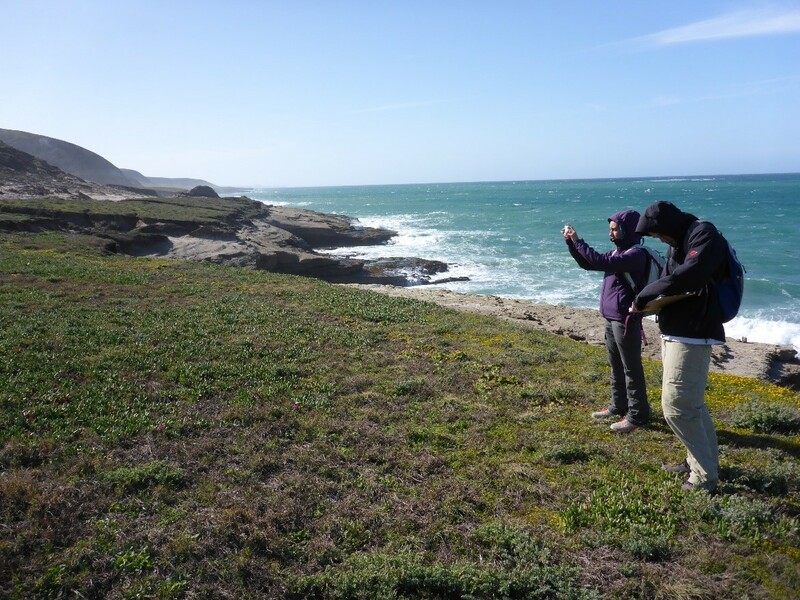 It was exciting to be a part of the early stages of such an interesting and history-driven study as this one by seeing the vegetation changes through time on Santa Rosa now that there are no more ungulates. Upon completing Introduction to GIS, I decided I wanted to pursue the field once I graduate because it has nearly everything I wanted in a career. There is a wide range of employers looking for prospective hires with GIS skills, the diversity in positions and projects within GIS are endless, there are always GIS-related positions available, and the pay is not too bad either! 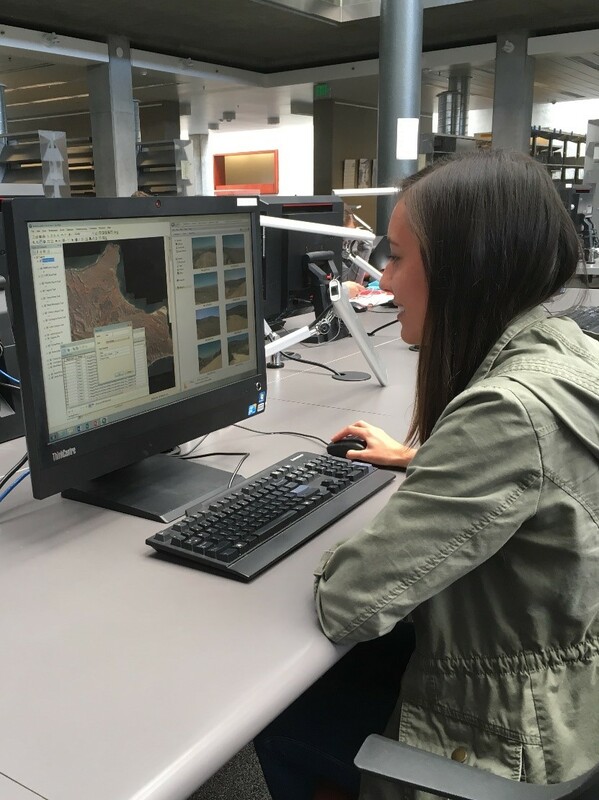 By the end of summer 2016, I told Dr. Patsch I wanted to go to graduate school for GIS, which was a big change because I have always convinced myself how I was going to be done with my higher education once I got my bachelor’s degree. Also, I asked her if I could do independent research for her during the 2016-2017 academic year to build my GIS knowledge. Now, I am working on the same project I participated in out on Santa Rosa but from a different angle. I am building and organizing in GIS the photo data that has already been collected and the data that will be added by future users to navigate through in monitoring the fluctuations in vegetation over time on the island. It really came full circle for me here at CI, and I would not have been able to get to this point if it were not for my supportive mentors and the incredible opportunities that CI offers. This entry was posted in Student Internships. Bookmark the permalink. Great job Maggie! You are a natural at GIS, and I’m glad you’ve gained confidence in your work and found direction in your career path. I’m so proud of how far you’ve come in such a short period of time.